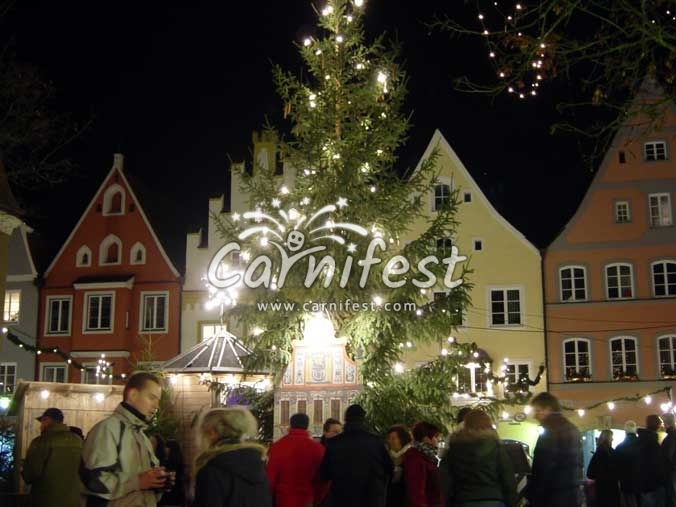 The colorful houses of Dinkelsbuehl turned to a marvelous decoration for the visitor who attends the Christmas Market in the city. 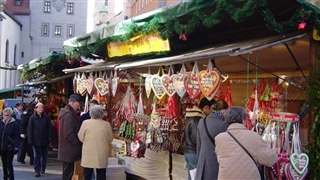 The market in Dinkelsbuehl which is located on the ”Romantic Road” is held in the ancient quarter near St. George’s Minster. 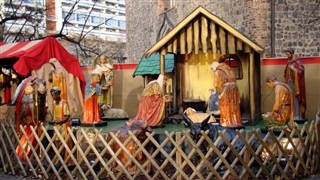 It takes place during Advent (In the Christian calendar, the first season of the church year, a period of preparation for the birth of Jesus. 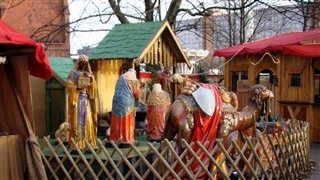 Advent begins on the Sunday nearest to November 30 and continues until Christmas). 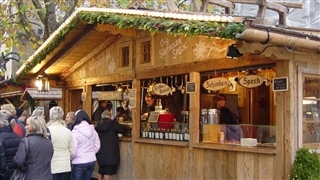 The decorated huts, the presents, the Christmas songs that are heard all over the market and the smell of the hot wine(Gluhwein)create a festive atmosphere.